“Pearls of Wisdom” by Chantilly White is a beautifully written story of a young man’s love and devotion to country. I especially appreciate the book is dedicated to the men & women who serve and those special souls that wait at home for news from the front. 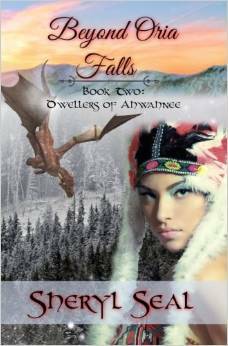 What sets Chantilly White’s writing apart? She brings her characters to life, not only physically but emotionally as well. 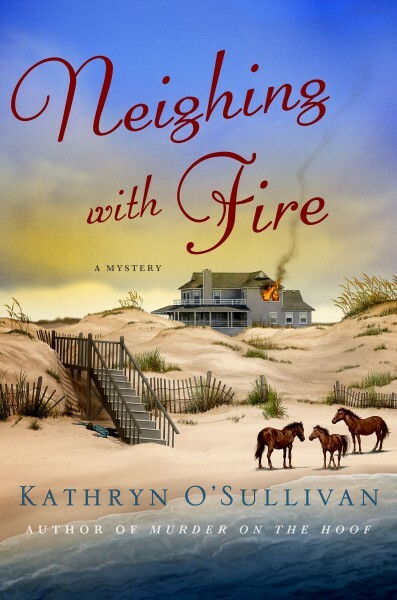 Her writing takes you to the library in vivid detail – I can even smell the books. I feel the afternoon sun as I visualize the glass library doors sparkling. Elegantly written, Chantilly. “Pears of Wisdom” pleasures the mind’s eye with sculpted imagery of the two souls combining as close as this existence allows. From courtship to finding love, Chantilly White takes us on a journey full of promise and sensual delight. Will a young widow find new love? Does Billy survive the fighting in World War II? All will be revealed before “Pearls of Wisdom” ends. 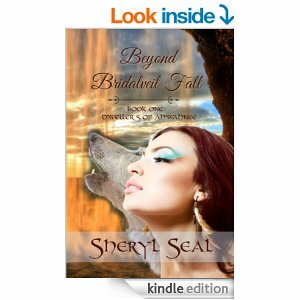 This novella is full of treasures to be discovered. 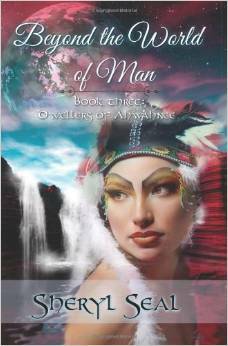 Read “Pearls of Wisdom” by Chantilly White slowly you’ll want to enjoy every moment. Keep on writing Chantilly White – I like your style. What about “Mistress Angel” is uniquely special? The medieval period city life becomes reality as the story unfolds. Isabella has been used first by her family then by her dead husband’s family – she is a commodity to them. The writing brought me into the city with it’s dirty streets and how little value was placed on the life of a woman. Her young son is taken from her, she’s pressed into servitude and she must choose between getting her son back and pleasing the local marriage prospects. “Mistress Angel” is a journey through medieval London from the landscape to the characters Lindsay delivers. Raw emotions and agonizing struggles are included in the telling. I also enjoy finding new phrases and words from the period in Lindsay’s writing. She defines them and uses them as keys to her plot. I liken it to a treasure hunt, always something new in the next chapter. Will Isabella get her son back? Will she find true love? All will be answered before the last word is read. I hope you give “Mistress Angel” a look. 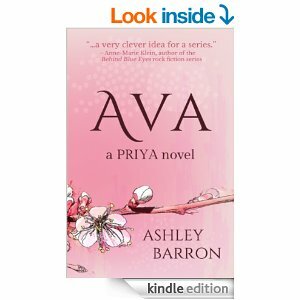 Great writing, well developed plot and interesting characters, what more could you want in a story? 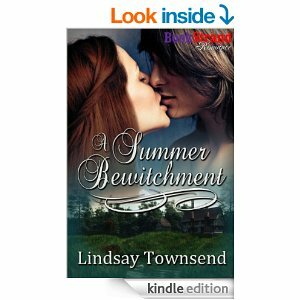 Why do I recommend “A Summer Bewitchment [The Knight and the Witch 2]”, by Lindsay Townsend? 1. The medieval portions are interesting – so many different worries in that time but in so many ways the same – self doubt doesn’t change no matter which century. 2. The writing is excellent. 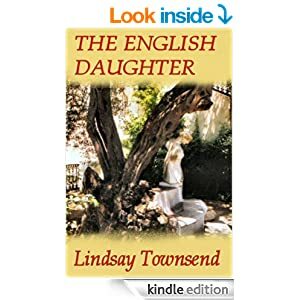 Lindsay brings her characters to life in the narrative, along with the country side, the horses and the villages. 3. Lindsay tackles prejudices in this tale of class and being different whether it be in how you act or what you look like. I like that those with differences triumph over those that are closed minded. 4. The mystery never fails in engaging my attention. How will the Knight and Witch find the lost girls, will they be safe? All questions are answered as the story unfolds. 5. A secret is disclosed that changes the Knight and Witches relationship. I so hope that Lindsay will continue the Knight and Witch’s story with a book 3. These characters deserve to have many more adventures. Thank you, Lindsay Townsend for creating a world of adventure and acceptance. I appreciate you share your world of imagination with me. Keep on writing.